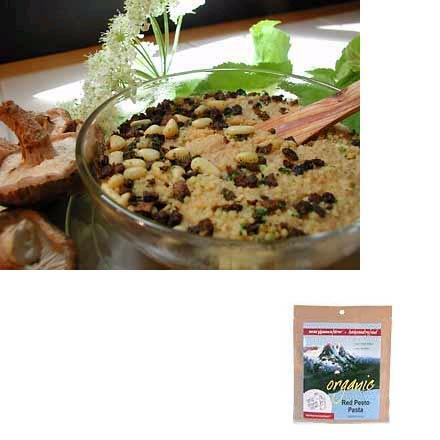 Visit Mary Janes Farm's Organic Northwest Garden Couscous page. 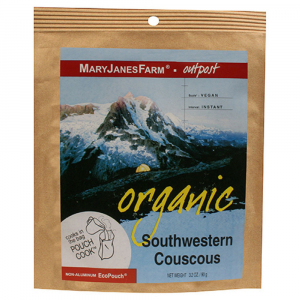 Bring amazing taste to your backcountry dishes with the Mary Janes Farm Organic Northwest Garden Couscous freeze-dried meal. 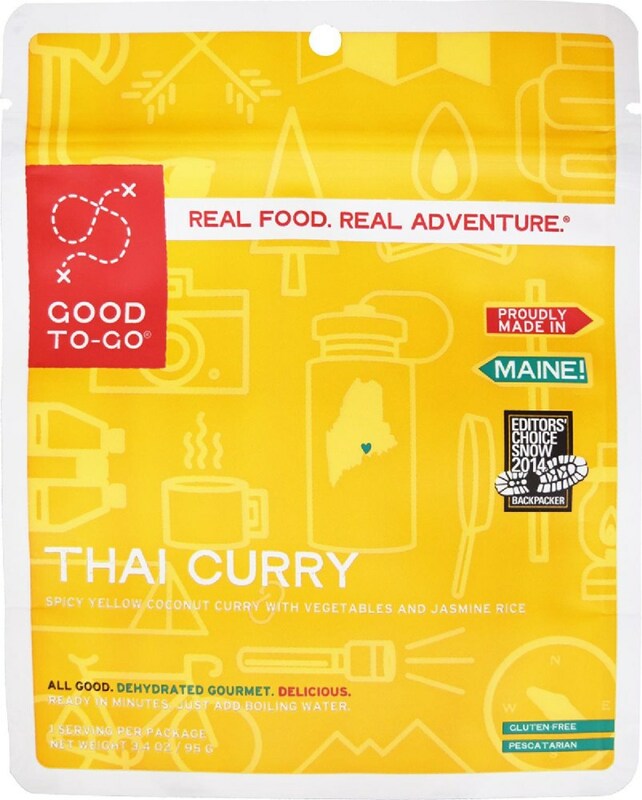 Ready in only five minutes, the Northwest Garden Couscous freeze-dried meal requires only hot water and cooks in its own package. 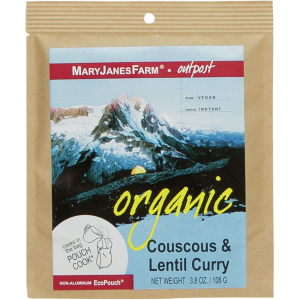 This meal from Mary Jane's Farm is completely vegetarian and tastes absolutely delicious. 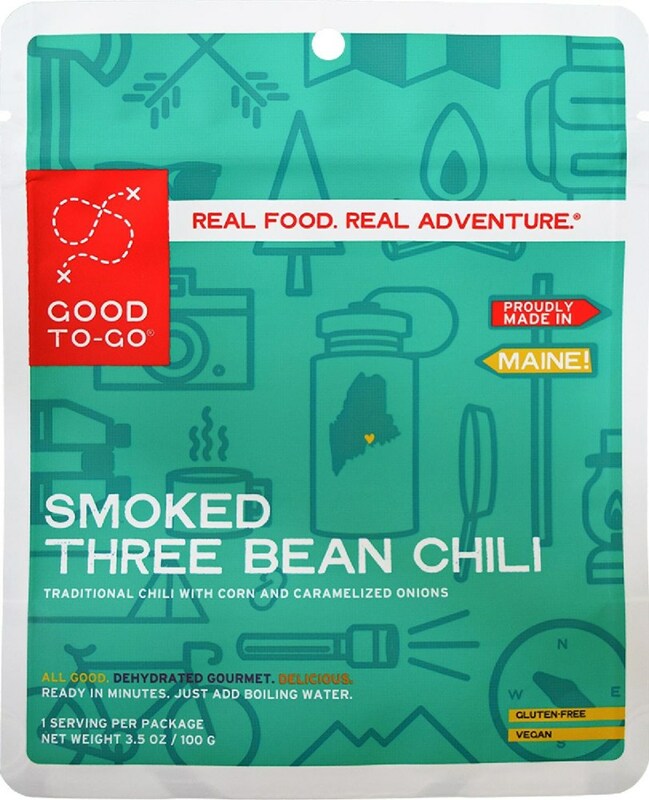 With a flavor similiar to minestrone soup, this flavorful dish will hit the spot on your next hiking trip! Vegetarian dish made with all-natural, organic ingredients. 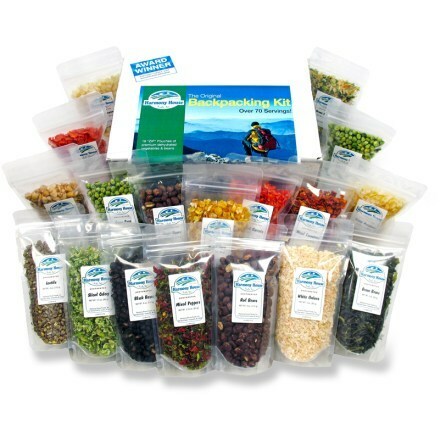 Can be prepared in its own pouch; just add boiling water, stir and let stand before serving. Nutrition facts displayed here and on packaging may differ; information on packaging reflects actual contents. *Discount will be applied when you check out; offer not valid for sale-price items ending in $._3 or $._9. 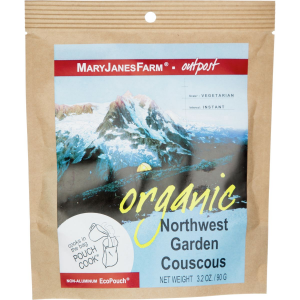 The Mary Janes Farm Organic Northwest Garden Couscous is not available from the stores we monitor. It was last seen April 1, 2019	at Backcountry.com.